King Jesus in all that we say and do. at the Northeast corner of 14 Mile Road and Van Dyke. We exist to glorify God through applying the gospel to every part of life. The gospel of Jesus Christ produces community and mission - two core pillars of our church. We strive to be a joyful people full of grace by proclaiming truth + love. 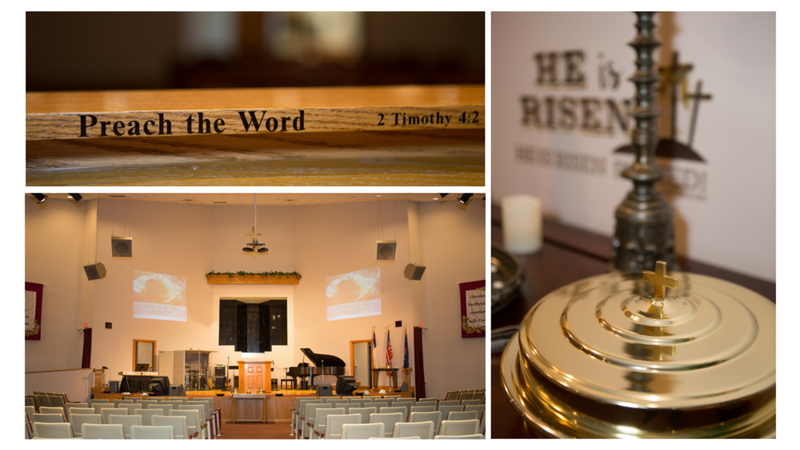 "Like" our page and watch our worship services live each Sunday!